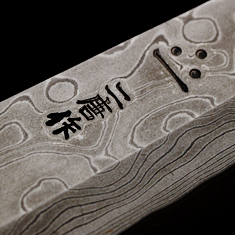 Cutlery list (Knives) Japanese knife Nigara Forging Co., Ltd.
Nigara Forging produce and sell Japanese kitchen knives and paper knives which are using the techniques of Japanese swords. 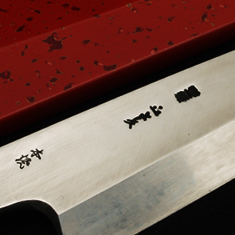 The Santoku Knife is an all-purpose knife suitable for cutting meat, fish, and vegetables. 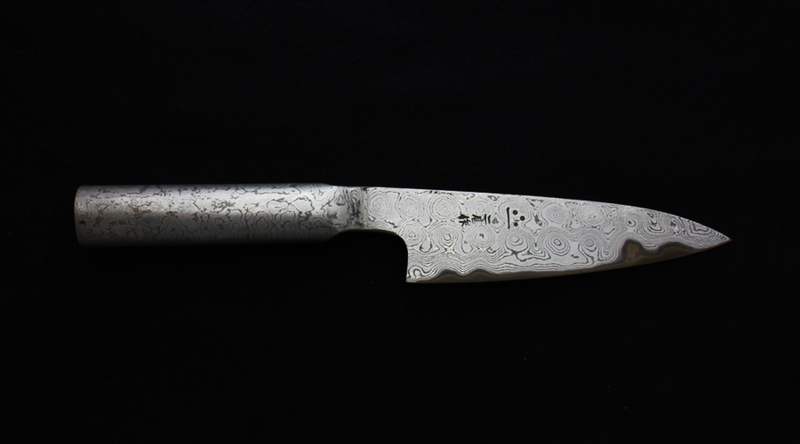 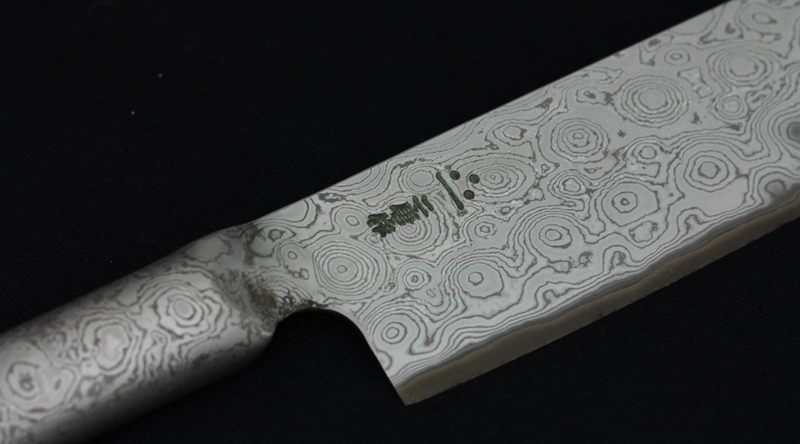 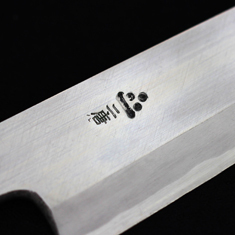 It features both the versatility of a western butcher knife as well as a Japanese vegetable knife, making it one of the most popular knives in the Japanese household. 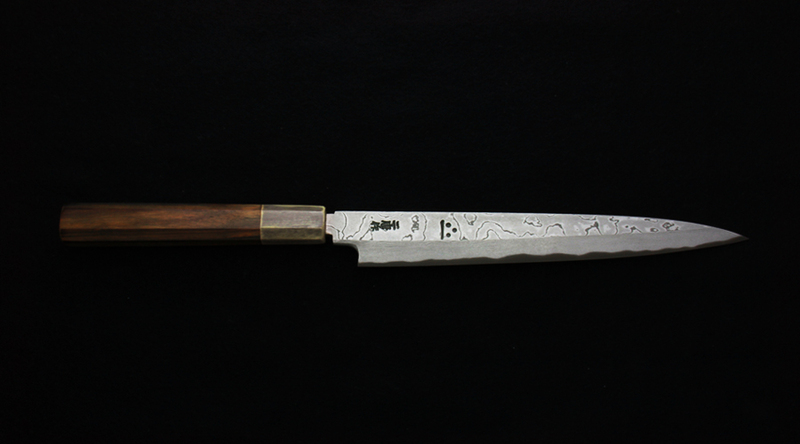 The Yanagiba Knife is for cutting Sashimi (sliced raw fish and seafood), and is also known as the Sashimi Knife. 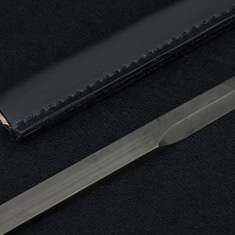 It is characterized by its long blade, which allows for ideal one-way single cut. 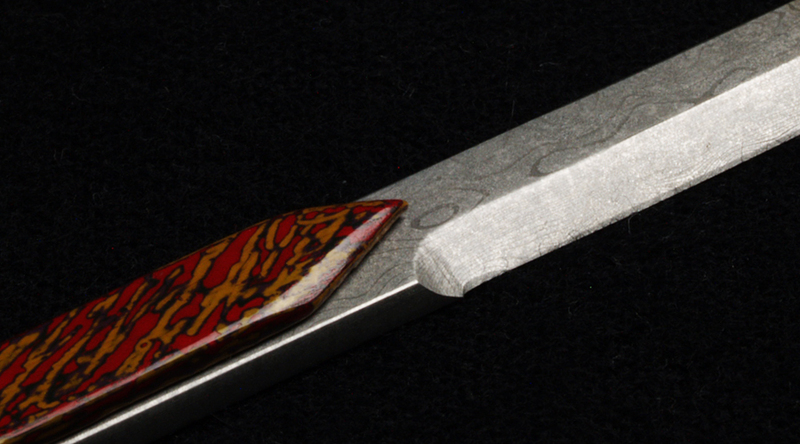 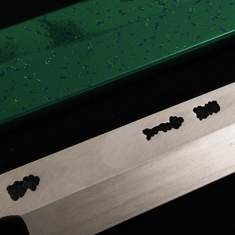 The blade is especially thin to prevent unnecessary cutting damage to the raw material. 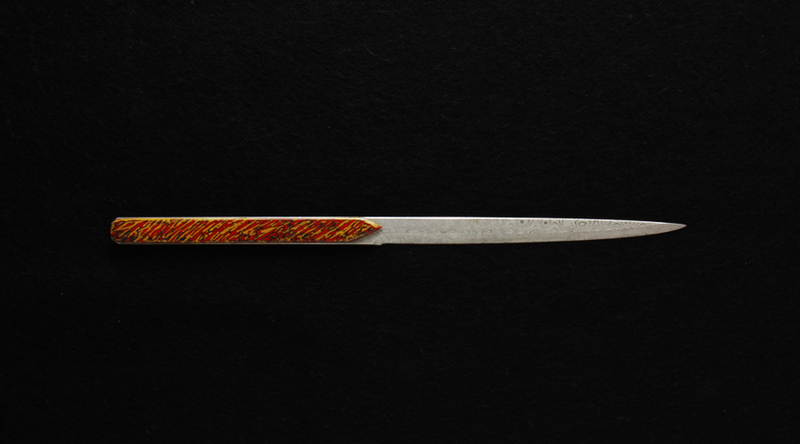 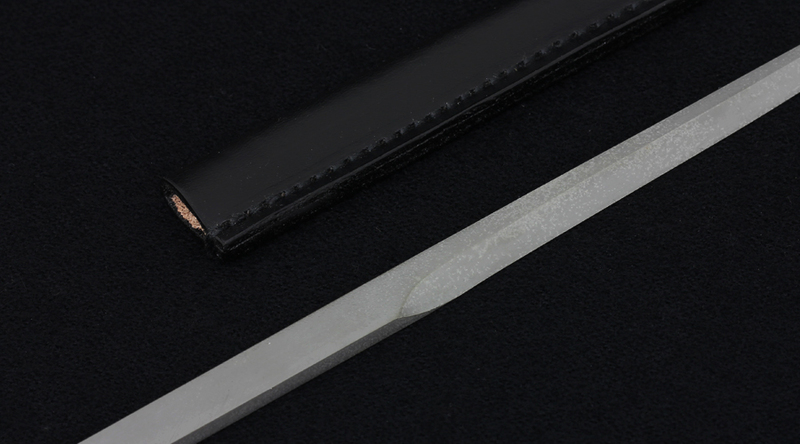 It resembles the Japanese sword, and it is extremely popular. 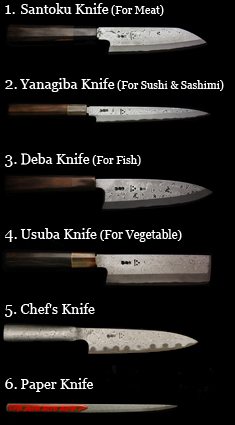 Mainly for fish, poultry, and bones, the Deba Knife is suitable for cutting tougher ingredients. 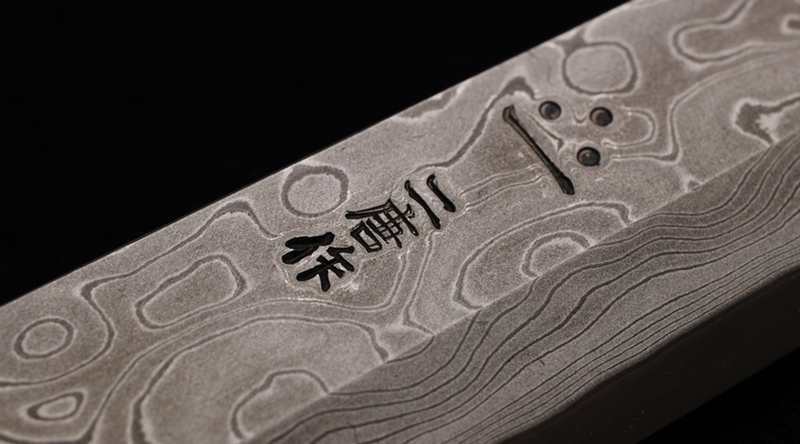 It is made thick and heavy to withstand force without damaging the blade. 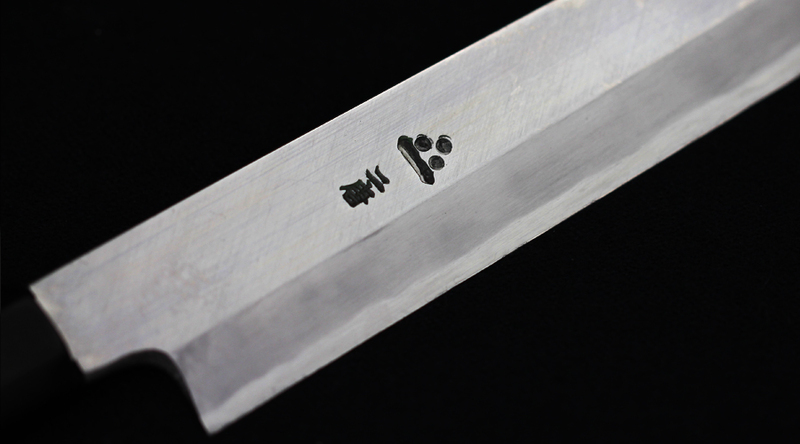 It can separate meat from bones, as well as cut through bones. 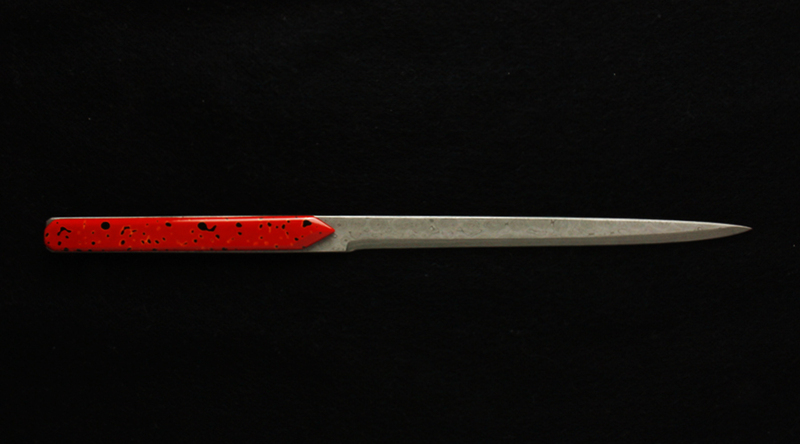 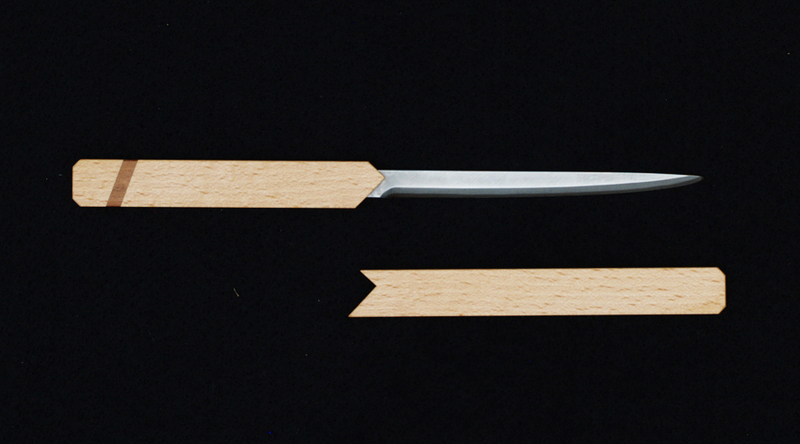 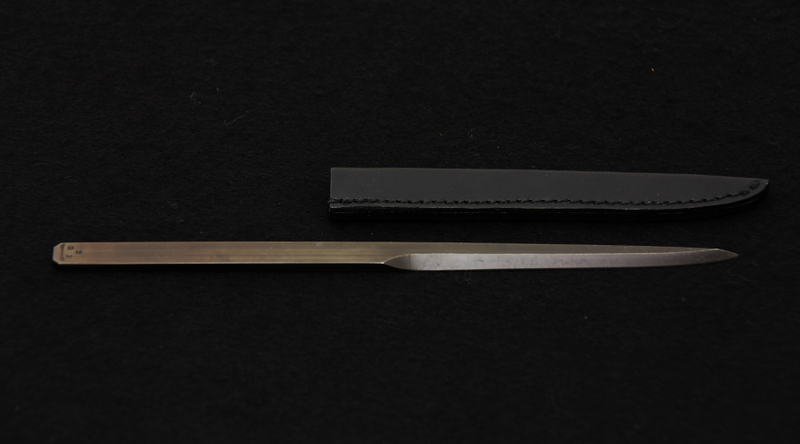 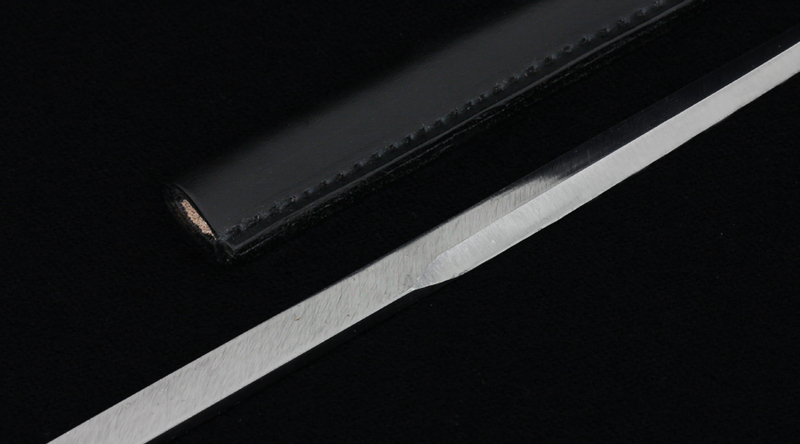 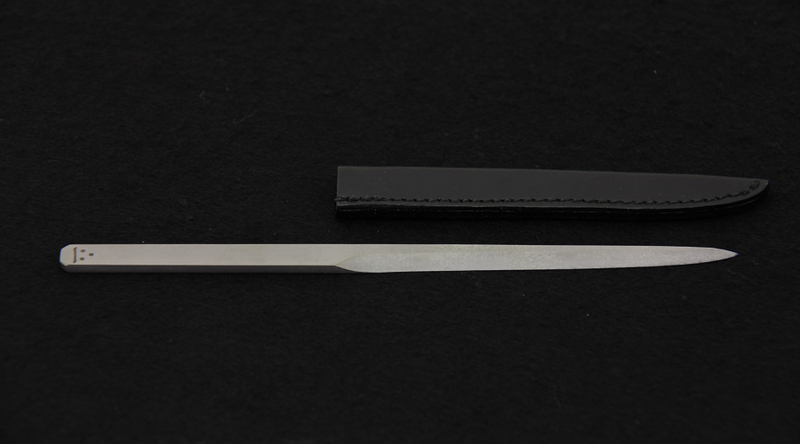 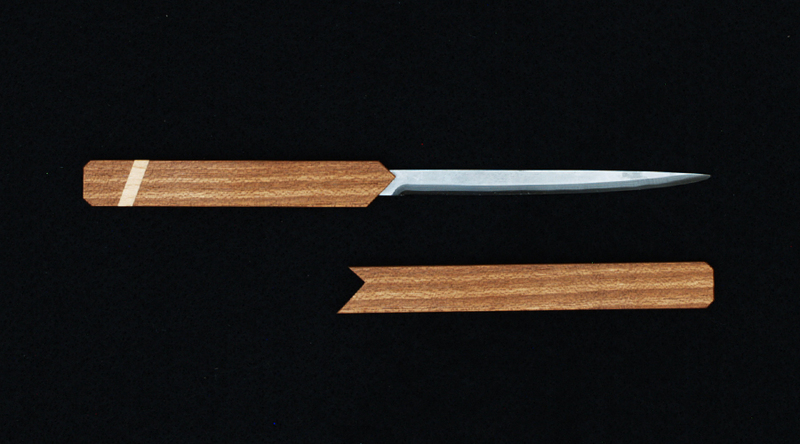 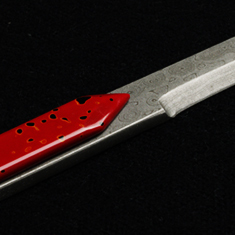 A light version of the Deba Knife, it is thinner with the same blade length. The Aideba Knife is easier to handle due to its lightness, and can be used for cutting ingredients other than fish. 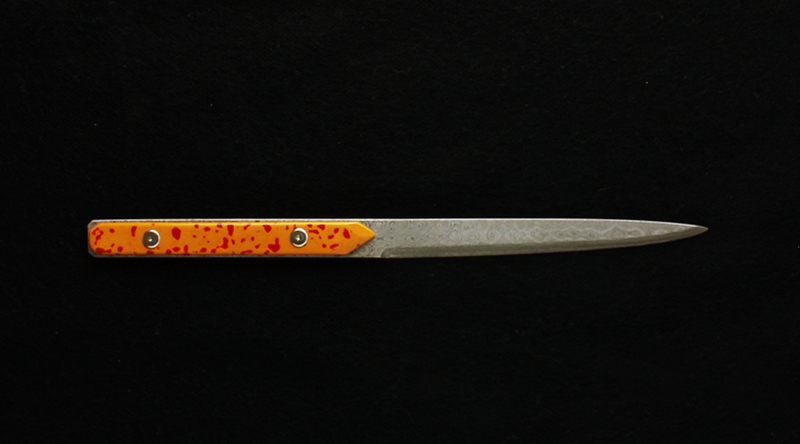 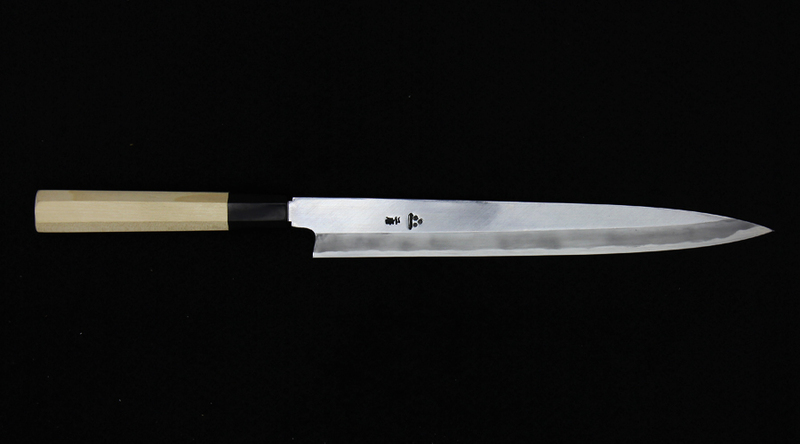 The Mioroshi Knife is used particularly to filet fish. 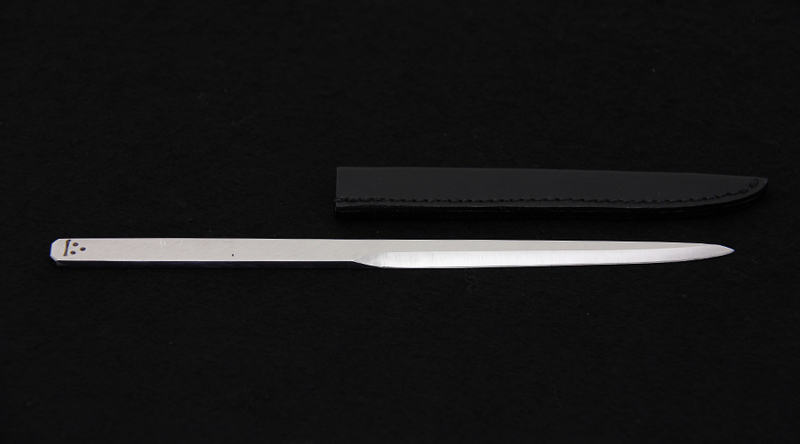 It features a thin blade with a larger cutting edge. 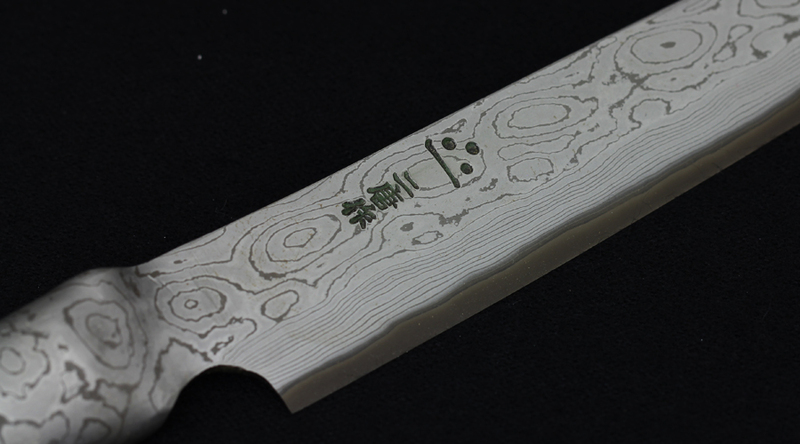 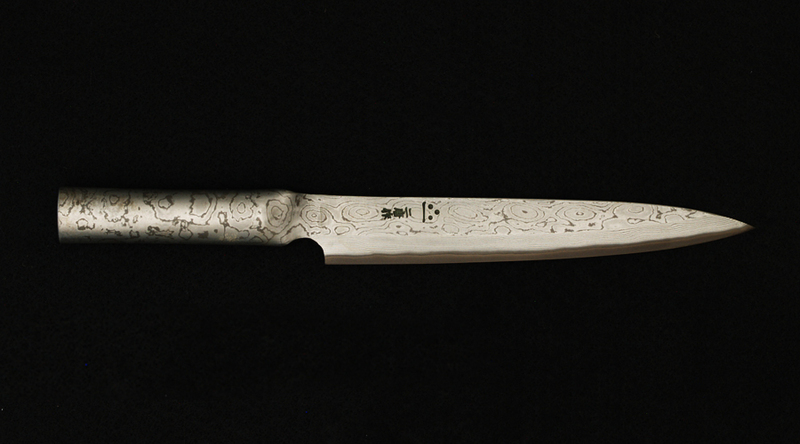 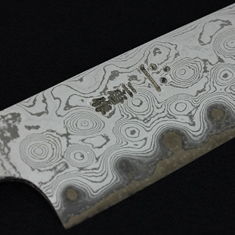 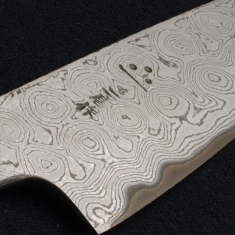 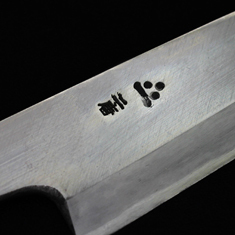 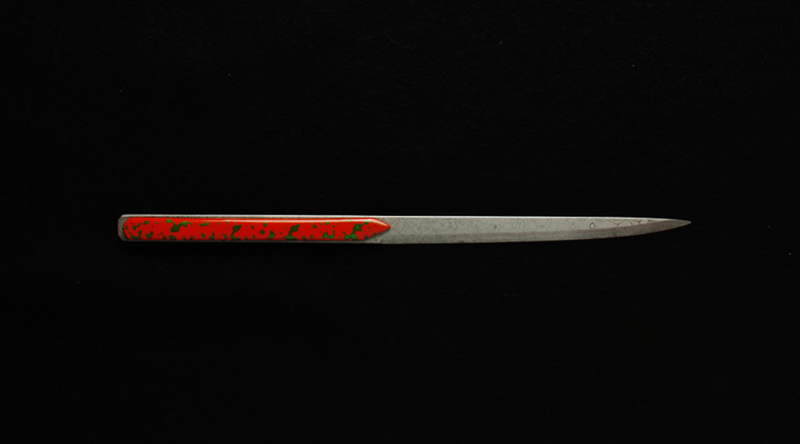 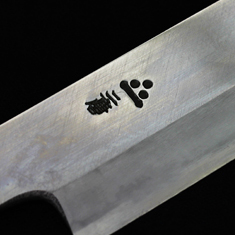 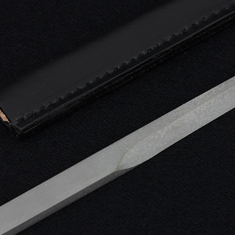 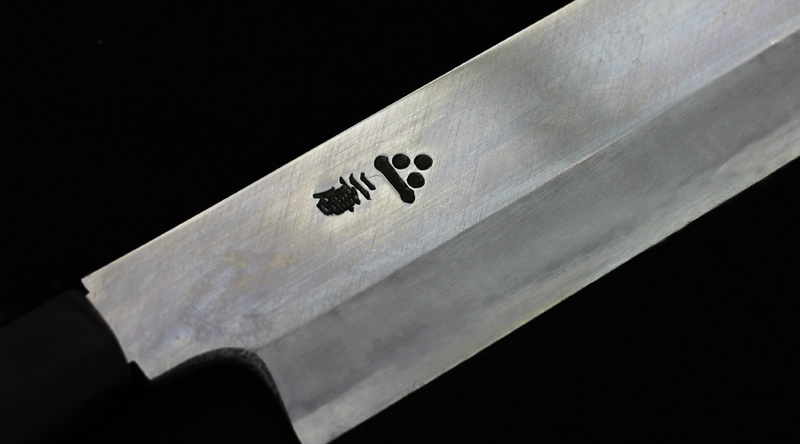 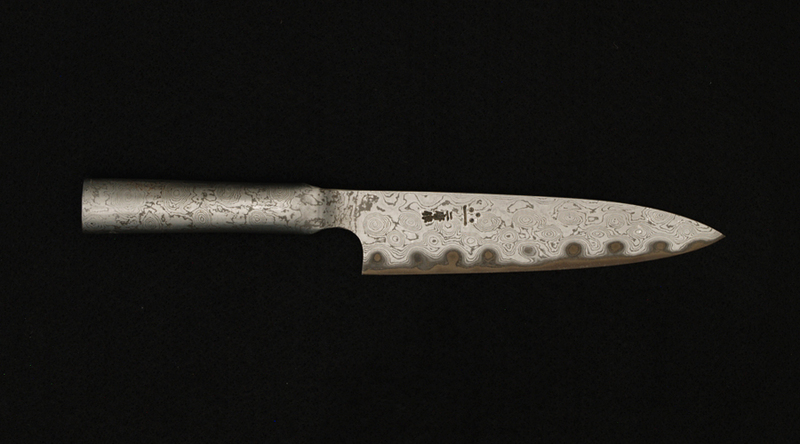 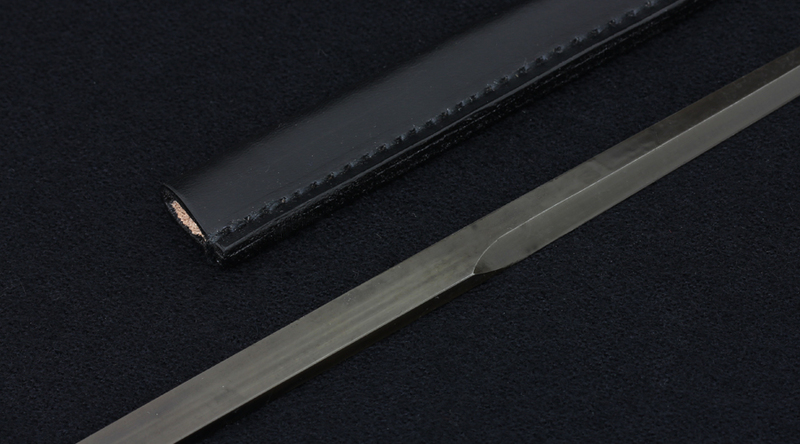 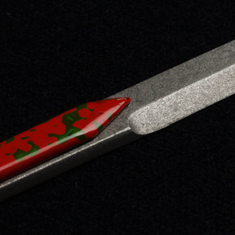 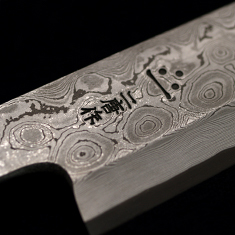 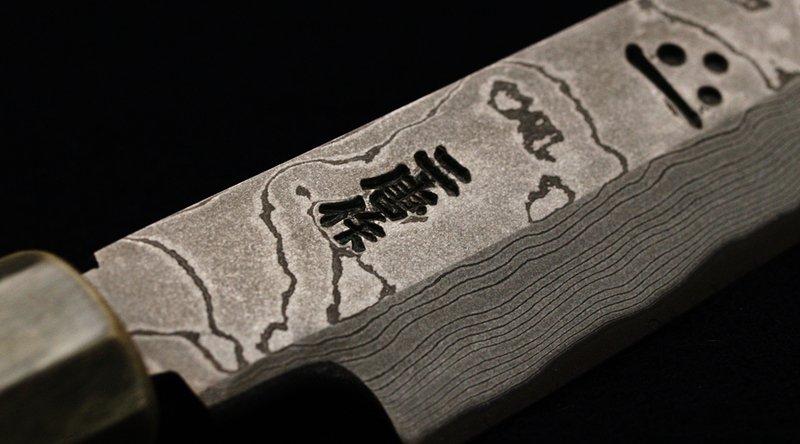 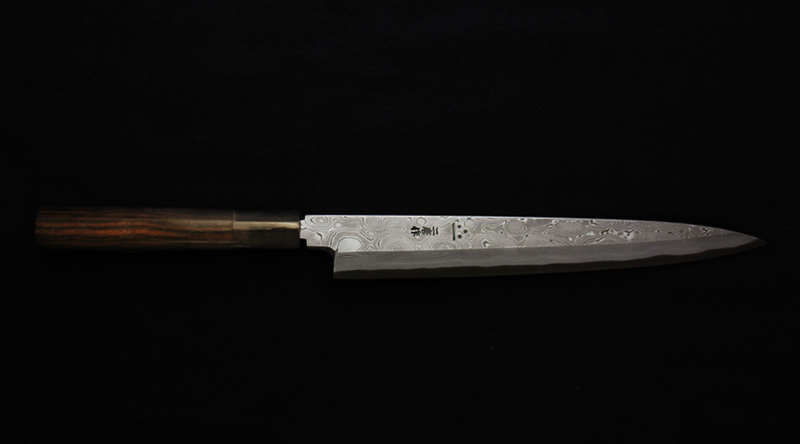 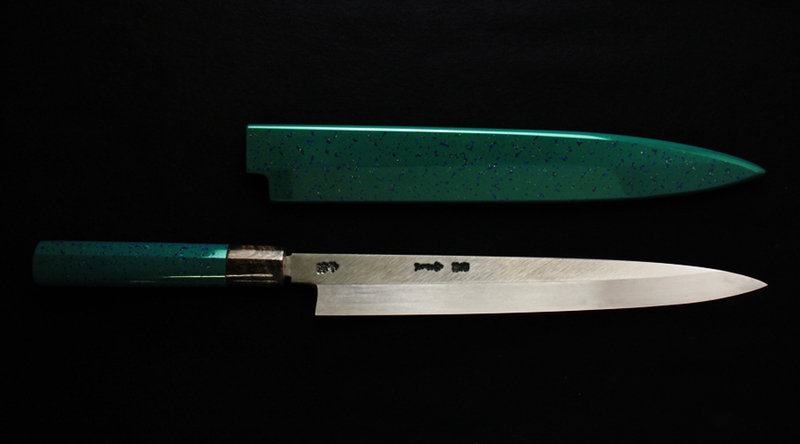 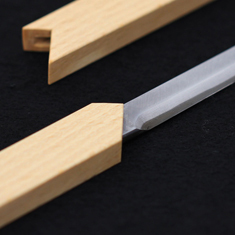 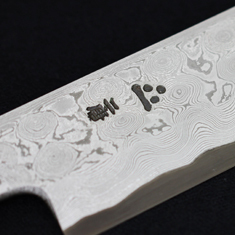 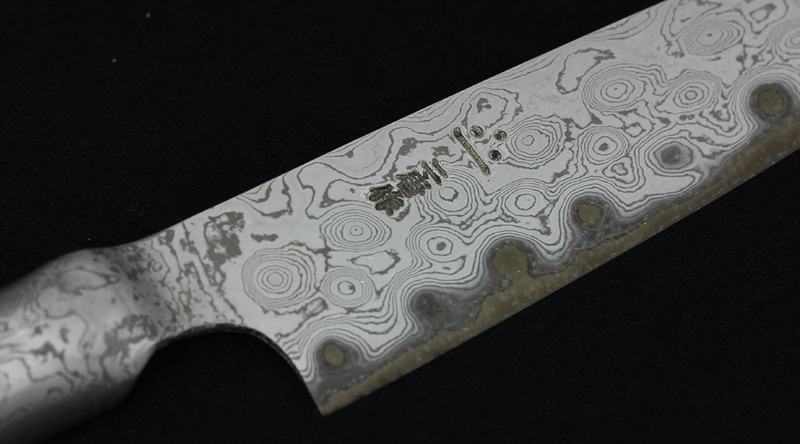 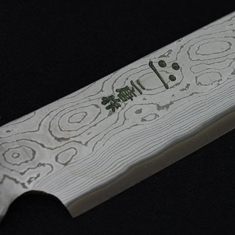 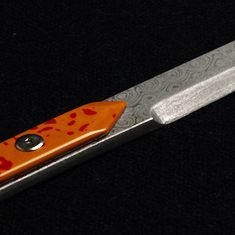 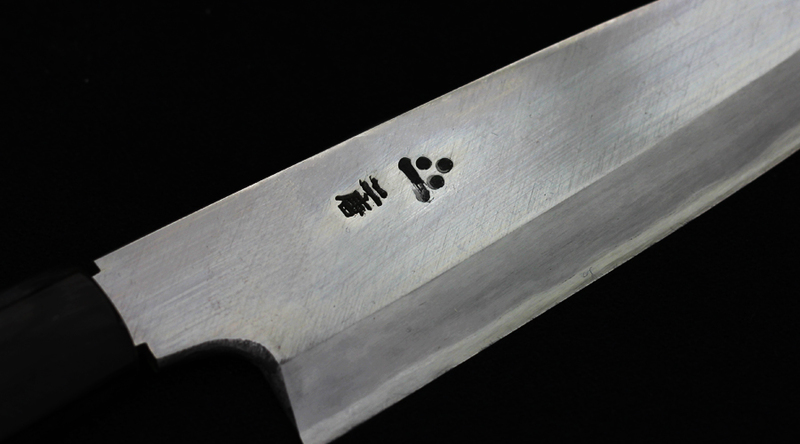 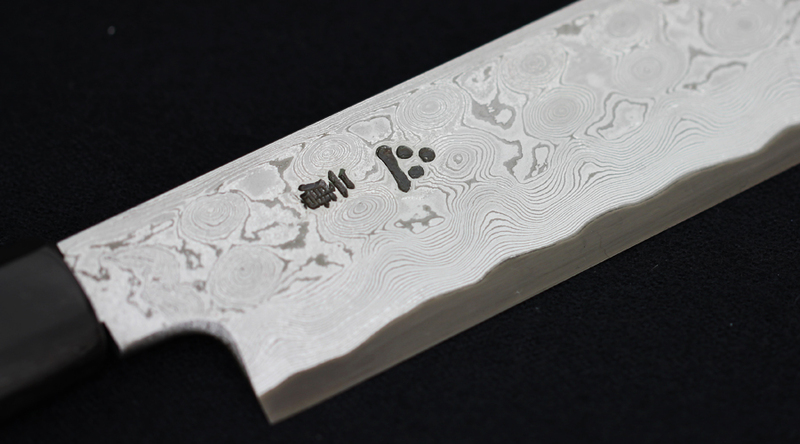 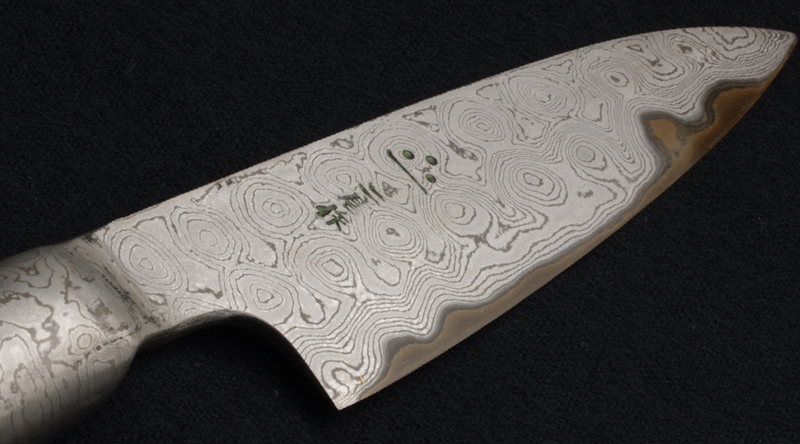 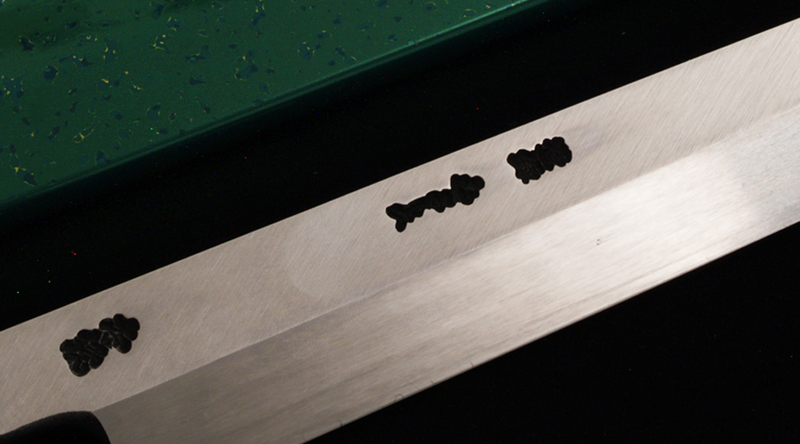 The Usuba Knife is mainly used for cutting vegetables. The blade is wider and thin, allowing cutting hard vegetables such as carrots without cracking them. 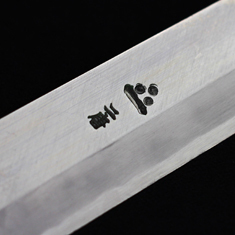 It is also used in “Katsuramuki”, a method of cutting a vegetable into a thin sheet. 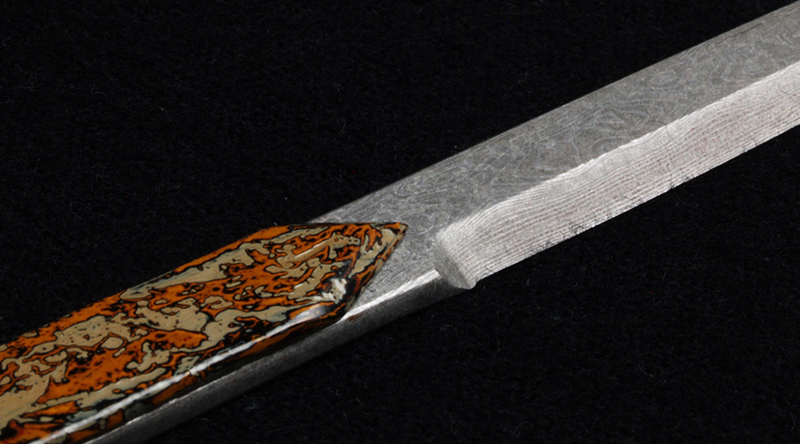 As the blade tip is blunt and square, it is popular among children and women. 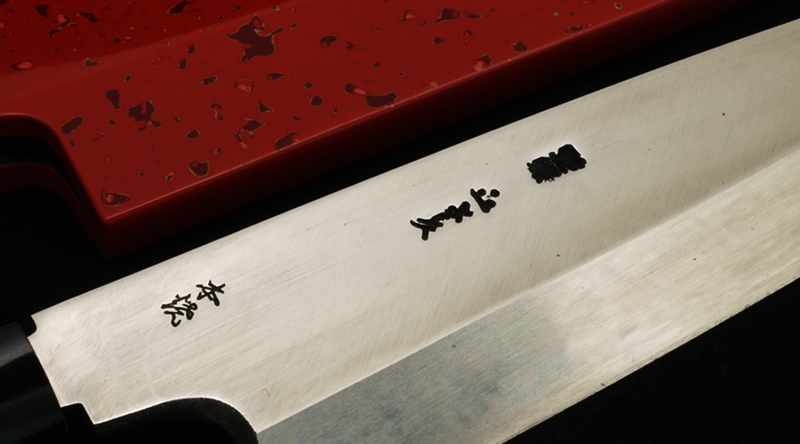 These all-purpose knives are mainly used for meats, but they can also be used for vegetables and fish. These knives, used all over the world, are thin, light, and easy-to-use. 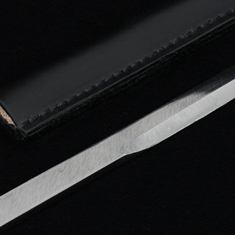 The Paper Knife is used for opening envelopes and cutting paper. 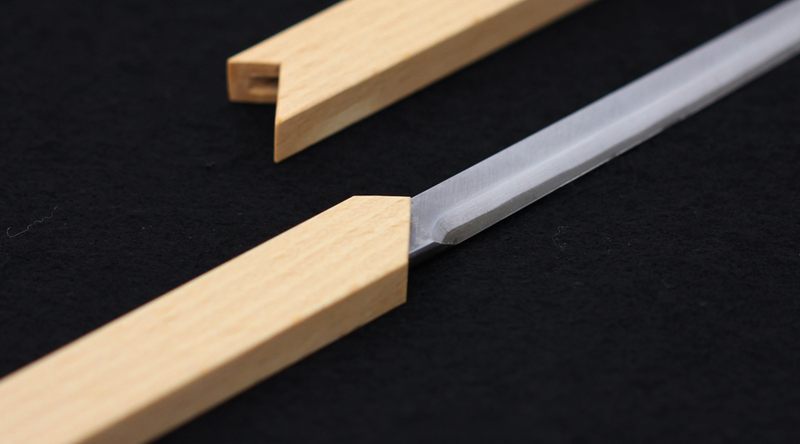 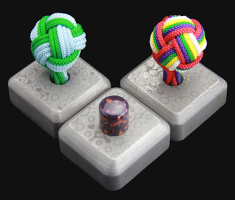 We offer 3 different sizes, each with cutting edges that are carefully angled to cut paper straight. 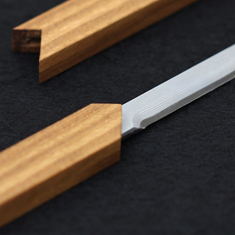 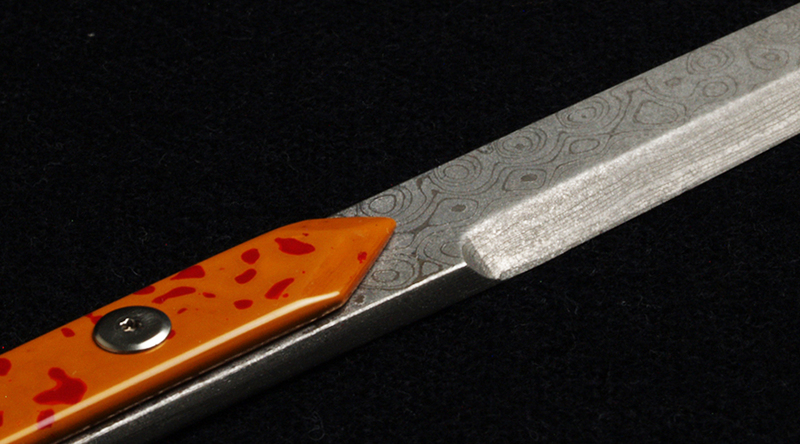 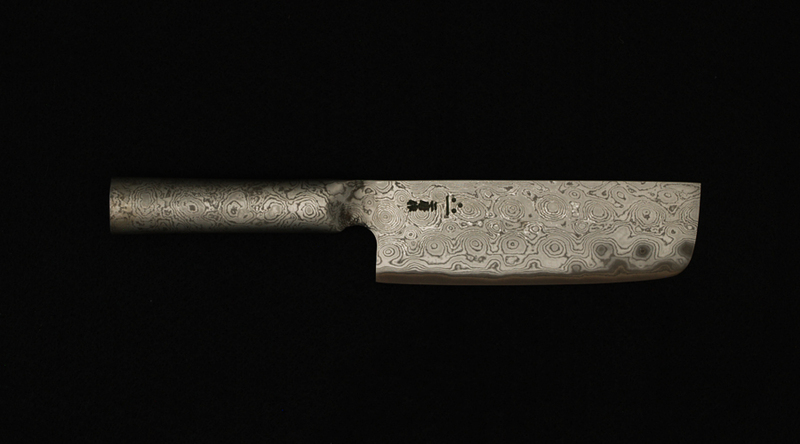 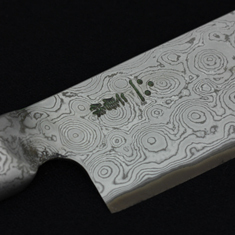 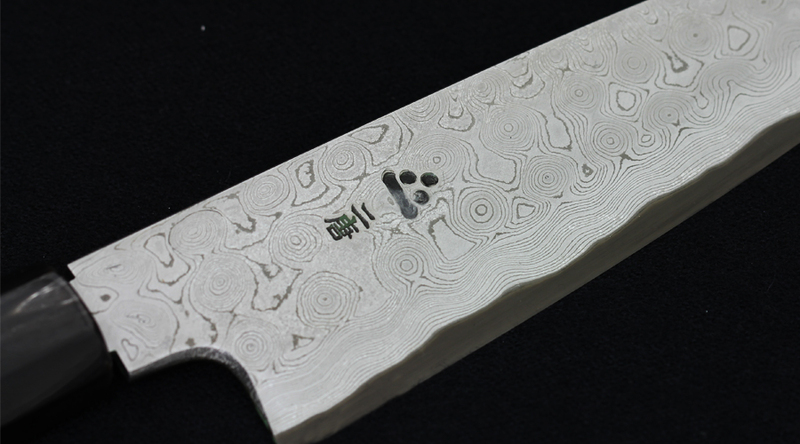 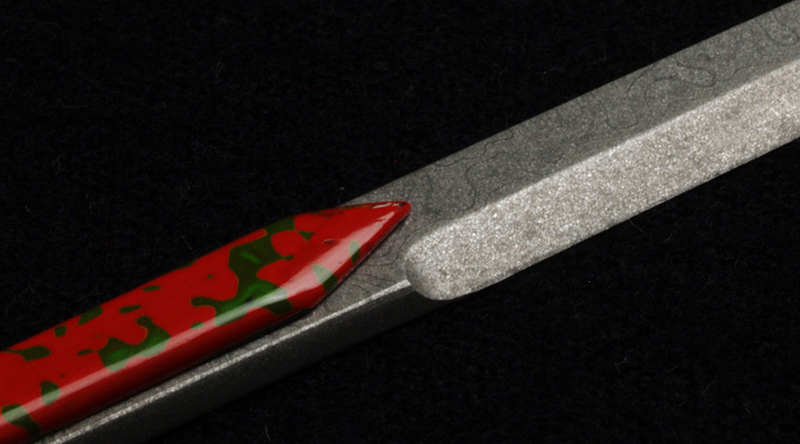 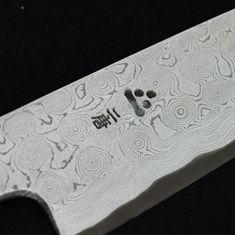 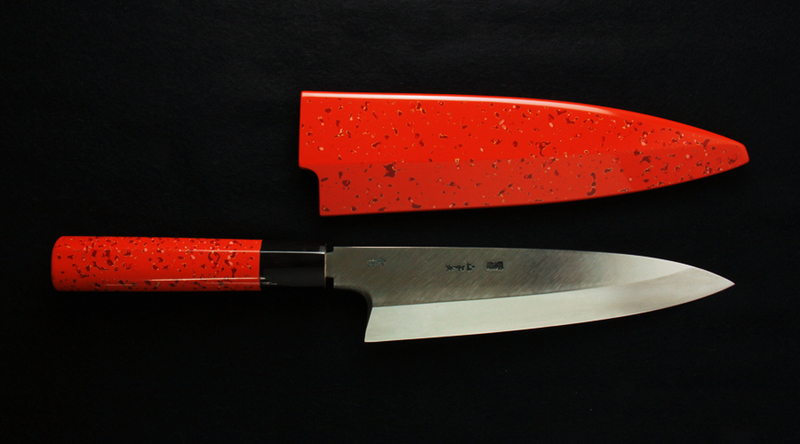 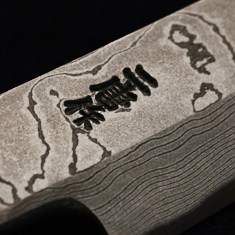 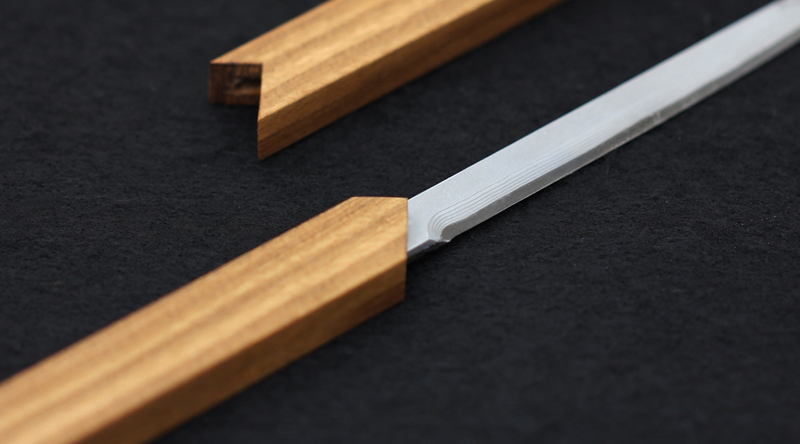 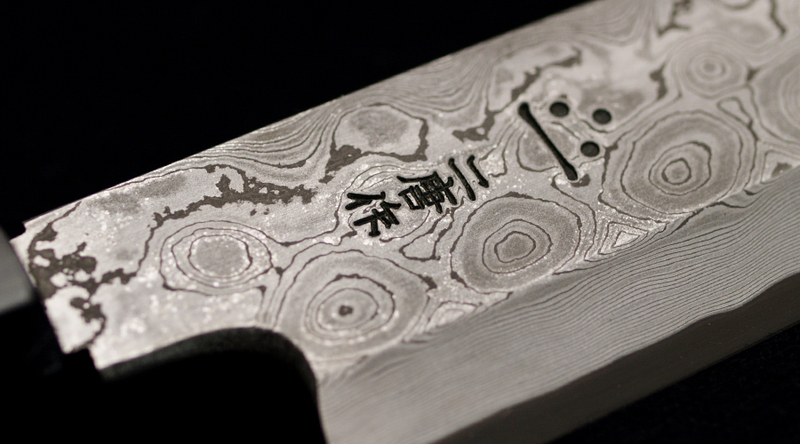 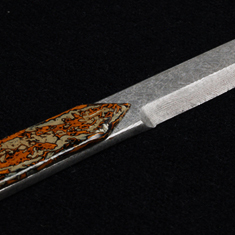 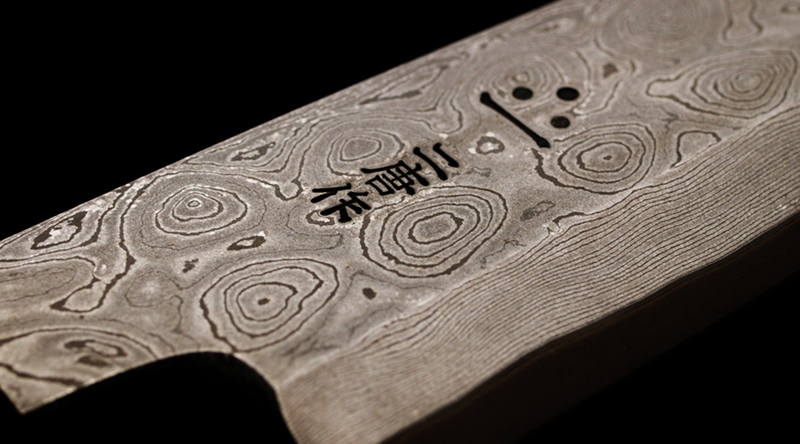 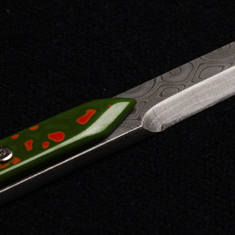 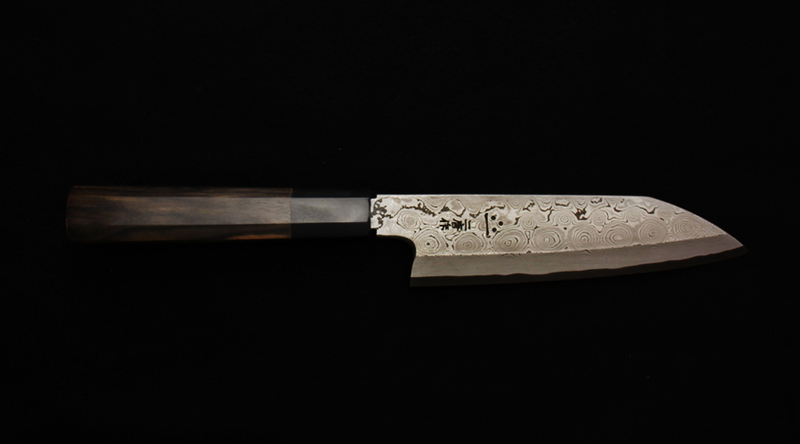 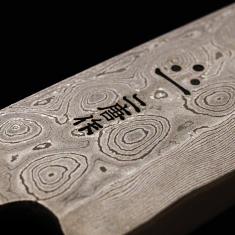 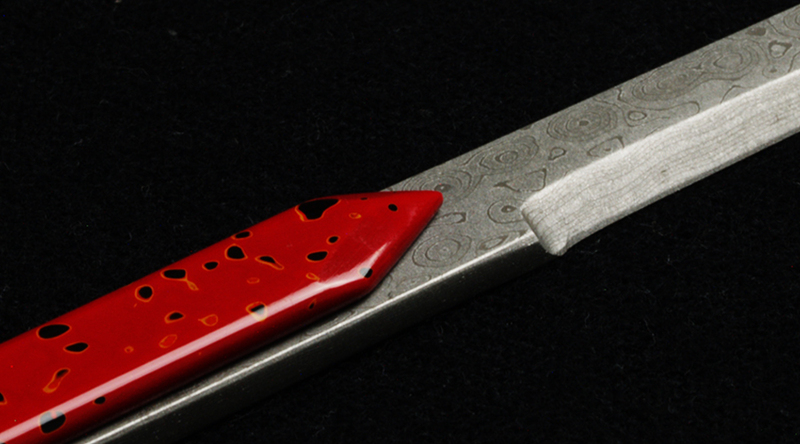 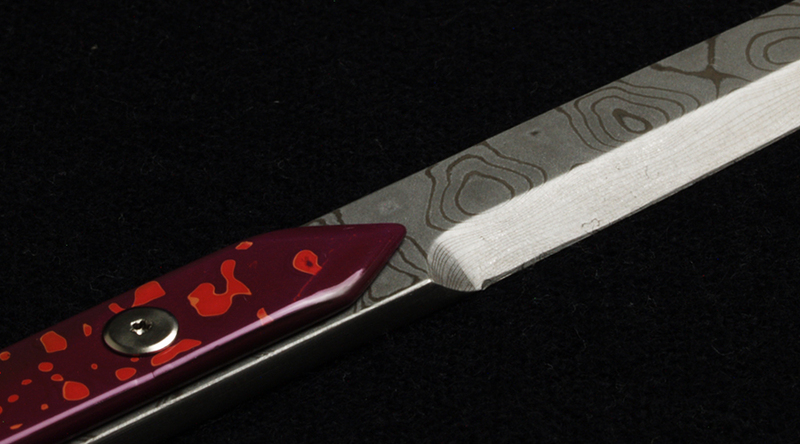 The handle features Tsugaru lacquer, a beautiful Japanese traditional craft. 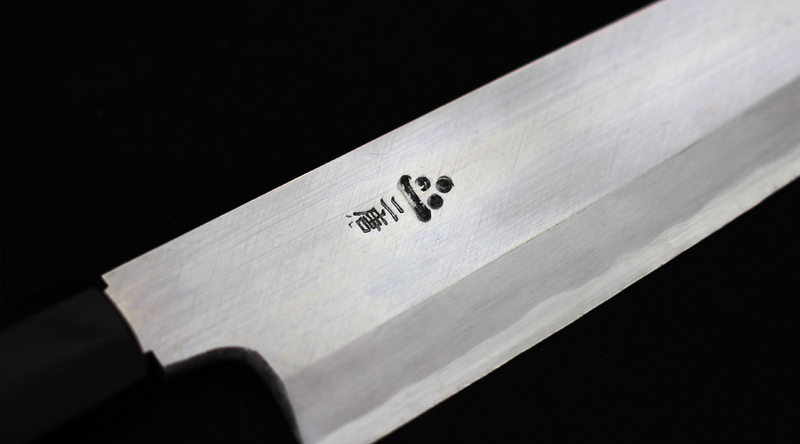 It will impress any user with its sharpness and elegance.